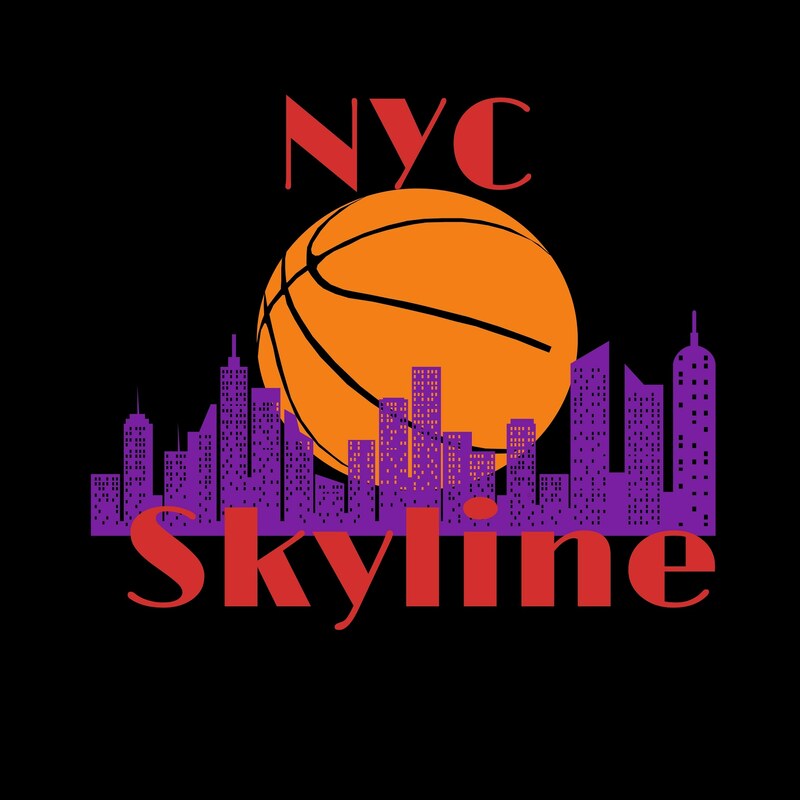 We are a nonprofit organization who is dedicated to coaching and developing basketball skills in a positive, encouraging and fun environment that is rewarding for all involved. Our principle of working together in a supportive manner for a common goal fosters positive social and personal development. We highly emphasizes on how to compete with a focus on working hard and competing to the best of your ability. We believe the outcome of success is not in win or lost but the lesson learned in preparation and competition. Exercising regularly benefits both mind and body leading to better health outcomes, greater energy levels, and enhanced classroom performance. Participants learn skills and lessons that help them succeed both on and off the court. We provide opportunities for boys and girls 6-16 in NYC to become physical active through participation in basketball.